We’re on a mission to change the workplace for women. And help companies thrive along the way. 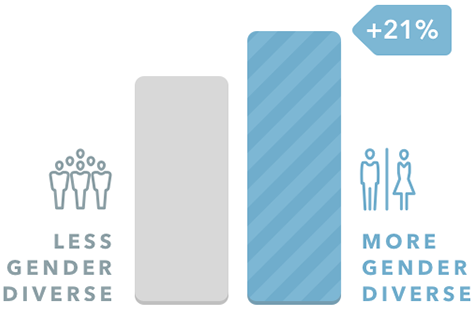 Gender diversity is good for business. The Second Shift is a solution. 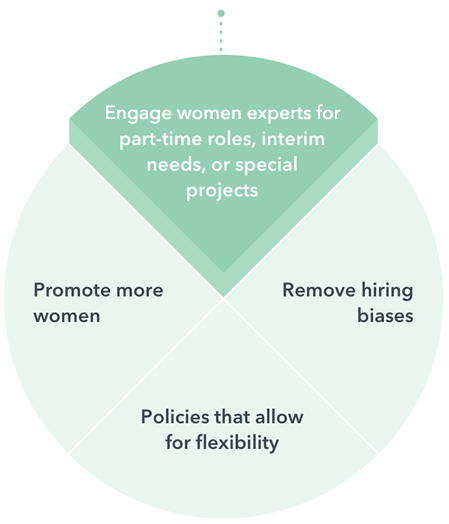 The on-demand economy is a key tool for addressing gender diversity. And it’s underleveraged. Partner with The Second Shift to make an immediate impact. Ready to shift the future of work with us?